Ade Hutchinson is a Superintendent with the Metropolitan Police. 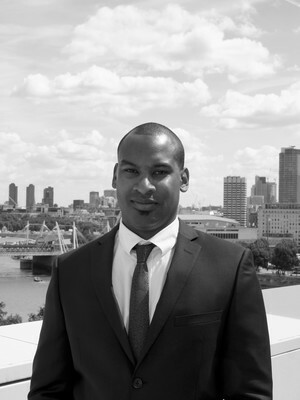 Ade started as a Police Constable , has worked as a Detective and in his last operational post worked on award-winning anti gang / de-radicalisation projects in a challenging East London district. A life long interest in change management caused him to lead from pilot to delivery the world's largest roll out of BWV, which delivered major efficiencies in crime fighting whilst demonstrating an ethical police service. Believing that officers should have access to great tech that is straightforward to use, Ade also leads for a wide ecosystem of infrastructure including Biometrics, ESN, Tetra and in vehicle technology. 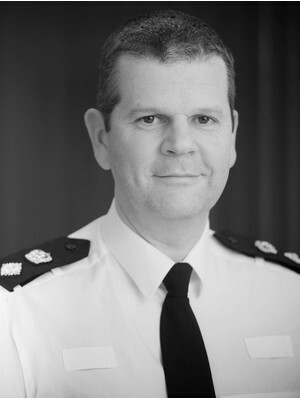 Andy Marsh QPM, has served as Chief Constable of Avon and Somerset Police since February 2016 – the force he first joined as a new recruit in 1987. 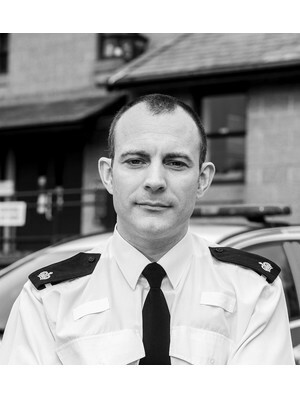 Andy developed his early leadership skills working in Bath, Bristol and Somerset in various operational and detective roles. Between 2013 and 2016 he served both as Deputy Chief Constable and Chief Constable at Hampshire Police. He led a large scale transformation program which secured £55m of savings, delivering top quartile performance – leading the force to be recognized as one of the best value for money nationally. In February 2016 Andy returned to Avon and Somerset as Chief Constable and has overseen the force’s progression from requiring improvement in PEEL assessments to good or outstanding in all areas, most notably in vulnerability. He’s led the development of an internationally acclaimed approach to data using advanced predictive analytics and visual graphics to prioritize and manage demand, and has spearheaded a digital mobilization program equipping officers and staff with the latest technology they need to do their job. 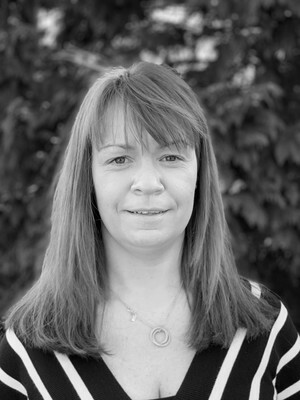 Catherine is an ICT Product and Program Manager for Dyfed Powys Police. Catherine started in Dyfed Powys as a Research Officer for the Carmarthenshire Citizens Panel in July 2001. In 2002, Catherine took over the role of Researcher/ Analyst in the Corporate Services mainly responsible for the force’s Activity Analysis Program. Following her time in Corporate Services Catherine joined the All Wales Collaboration Team as a Project Manager looking at collaborative opportunities for back office functions across the four Welsh forces. 2007 saw Catherine take up a Project Manager role within force with responsibility for the implementation of the HR and Payroll system and upon completion moved onto the force Financial Management System. Since 2014, Catherine has been responsible for the implementation and management of operational projects in her capacity as ICT Product and Program Manager. This includes the force Mobile Data Project, Body Worn Video, iR3 – Telematics, In Car Video, ESN and more recently the initial phases of the Records Management System and NEP – O365 projects. Ché Donald has been a police officer with Sussex Police since 2002 and a Police Federation representative for nearly 14 years. 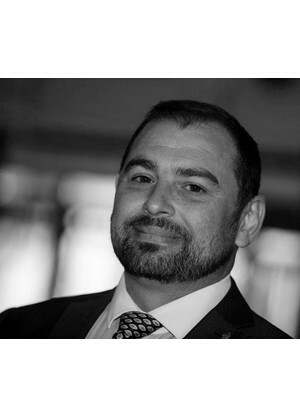 Ché was elected on to the Police Federation of England and Wales (PFEW) National Board in September 2014. He has since been leading and driving a crucial piece of work looking at the links between demand, capacity and welfare. This work is bringing together decision makers and key stakeholders in policing, to find solutions to improve conditions for police officers and allow them to deliver a better service to the public. He has also nationally led for the Police Federation on Taser, Firearms and Police Officer Mental Health & Wellbeing, while also founding and delivering the popular Police Federation Post Incident Procedures (PIPs) Seminars. In January 2018, Ché was elected to the post of national Vice-Chair and he was re-elected to the role in September 2018. In this role, he supports and deputises for the national Chair; drives the strategy of the PFEW, and is a principal spokesperson for the organisation in the media and engagement with external stakeholders. Chris Fernandes has been a police officer for over 32 years. 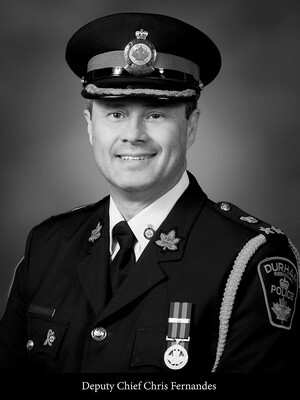 He has recently retired from the Durham Regional Police Service as a Deputy Chief. During his tenure as Deputy Chief, he led over 700 police officers and civilians, and managed a budget of about 100 million dollars. Chris was the Executive Sponsor of numerous Projects with Durham Police, including the deployment of the CEW and the Body Worn Camera Pilot Project. Prior to his 4 years with DRPS, Chris spent 28 years with the Toronto Police Service, where he was also involved with the original Canadian CEW pilot in late 90’s while at the Tactical Unit. Chris was a member of several committees during his time as a police officer, including the International Association of Chiefs of Police (IACP) Private Sector Liaison Committee, the Canadian Association of Chiefs of Police (CACP) Crime Prevention, Community Safety and Well Being Committee, and the Ontario Association of Chiefs of Police (OACP) Corporate Security Liaison Committee – a committee he chaired for 3 years. Chris found his way into policing through the draw of the Royal Hong Kong Police in the early 90s. He specialised there in international counter-narcotics work before returning to the UK and joining West Midlands Police. His career since has seen him deployed mostly to roles as an operational detective or intelligence professional and he has also served in the National Crime Squad, Serious Organised Crime Agency and National Crime Agency. He carries a number of portfolios in addition to his day job as Head of Professional Standards including Firearms Command and the National Police Chiefs Council Lead for Data Analytics. 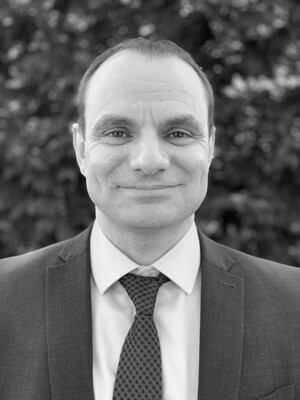 Over the course of the WMP2020 Transformation Project he has been the Senior Responsible Officer for several projects including the delivery of Body Worn Video to all frontline officers and the development of WMP’s Data Driven Insights capability. He has an honours degree in Civil Engineering and a Masters Degree in Cybercrime Investigation. Gregory Hewes is the Director of Trust and Security at Axon. He has over 10 years experience in Information Security. 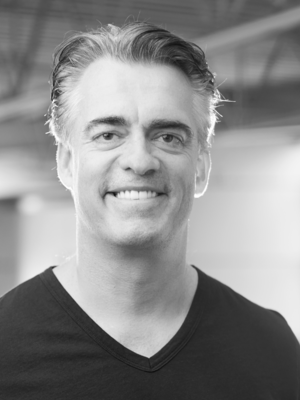 He leads Axon’s Trust and Security group with a mission to make Axon the most trusted cloud services and devices platform for the public safety market. Gregory has a MBA from Northwestern University and a BS in Information Systems from Miami University. Superintendent Ian Drummond-Smith has been a British Police Officer for twenty years, in a variety of uniformed and Detective roles. Ian is the Local Policing Area Commander for East Cornwall, a Public Order Commander and Specialist Tactical Firearms Commander. He is the Devon & Cornwall lead officer for Taser and has undertaken national work developing how the police deploy Taser across the UK. He holds a first class BSc (Hons) in Crime & Criminology and an MSc in Police Management & Leadership. He has recently published an NPCC report entitled “Taser, fifteen years on”, researching how the UK police deploy and use Taser. Ian founded and operates a small charity, called Kreslu, that provides support for injured police officers and staff. He lives in St Austell with his family and in his spare time is a volunteer Rescue Officer with HM Coastguard, specialising in cliff and water rescue. 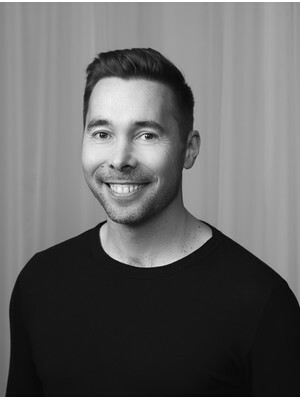 Juha Alakarhu is the VP of Imaging at Axon. He runs the Axon R&D office in Finland and is responsible for the imaging system for Axon camera products. Juha’s life’s work has been developing cameras. Before joining Axon in 2017, he worked in Nokia and Microsoft, and developed several pioneering camera solutions, such as oversampling (the 41 megapixel camera), optical image stabilizer, and virtual reality technology. Juha holds a PhD from Tampere University of Technology. Lucy D’Orsi is a Deputy Assistant Commissioner in the Metropolitan Police, leading on Royalty & Specialist Protection, Parliamentary & Diplomatic Protection, Aviation Policing and Protective Security Operations. 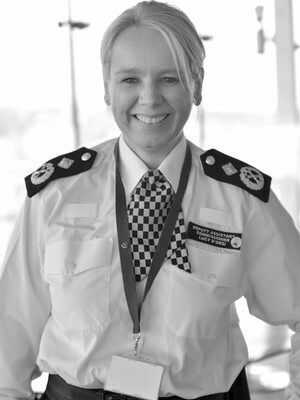 Lucy joined the Met in 1992 and has broad experience of working in challenging policing environments including Clubs and Vice, Territorial Support Group, Counter Terrorism Policing and the Senior Public Order Command Team. She recently led policing operations for London’s New Year’s Eve, the RAF centenary and the visit of President Trump. Lucy is also the UK lead for TASER and ‘Less Lethal Weapons.’ Lucy is passionate about amplifying protective security through collaboration with the private sector and the public, as shown in the wide-reaching ACT and ‘run, hide, tell’ campaigns that she led on. Lucy is president of the Metropolitan Women Police Association and chair of the Association of Senior Women Officers. She is one of the lead officers co-ordinating the celebrations for the Met’s centenary of women officers in 2019. Marc Jones is a Senior ICT Operational Manager for Dyfed-Powys Police force. 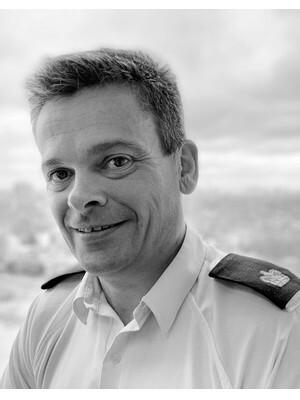 One of Marc’s first projects was to implement a Command and Control System in to force moving from an existing green screen local solution to a force-wide fully networked incident and resource management system managing all incidents dealt with by Officers and staff responding to 999 and non-emergency calls. 2008 saw Marc move in to a management role within the ICT department looking after first and second line support, ICT related projects, budget, staffing and health and safety issues. One of the first projects he undertook in his new role was to lead on the implementation of ICT infrastructure, including a Hydra immersive learning facility within the newly built Strategic Co-ordination Centre at Police headquarters. Since 2015 Marc also has management of the ICT Business change team delivering local and national systems in to force, which include examples such as Mobile Data and Body Worn Video. 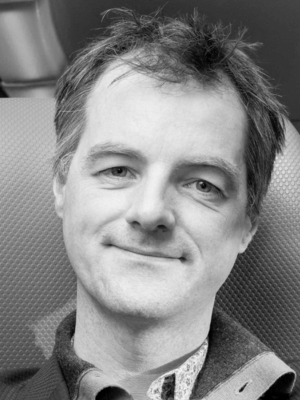 Sander Flight is an independent academic in Amsterdam. He works as a researcher and consultant for police forces, municipalities and semi-public institutions. Sander began his career in 1996 as a researcher and has since specialized in the impact of surveillance technology on security and privacy. In 2017, he published a book with a literature review on body cameras, including a meta-analysis of impact assessments. 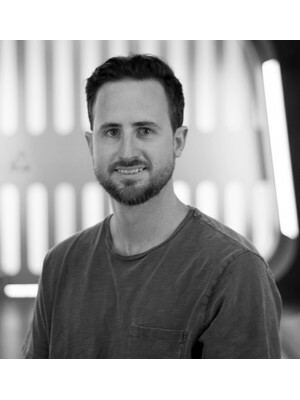 In 2018 and 2019, Sander is the lead researcher in impact assessments of Body Worn Video or ‘regular’ CCTV for the Dutch National Police, the cities of Rotterdam, Roermond and Utrecht, and for public transport companies and the Port of Rotterdam. Sean O'Callaghan joined BTP in June 2018 as ACC for CT and Specialist Operations. Sean previously served with Essex Police for 25-years in both uniform and detective posts across the county. 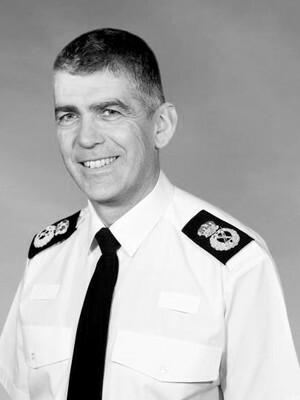 In 1991 he started policing as a special constable at Harlow and as a Chief Superintendent eventually spent four-years there as the Divisional Commander for West Essex. Following completion of the Strategic Command Course he took on the role as Head of Learning & Development for both Kent and Essex Police. Sean is an accredited Public Order and CBRN Gold Commander. He is a Strategic Firearms Commander and has been a working in firearms command roles for over a decade. In his current role, Sean is Force lead for firearms and less lethal weapons. On 3 June 2017, PC Wayne Marques was starting his night shift at London Bridge station when he heard screams coming from Borough Market. Wayne, and a colleague, ran towards the screams and were confronted with terrible scenes. Armed with just his police baton, he challenged the three attackers. He suffered a number of knife injuries to his leg, head and hand and spent a number of days in hospital. In 2018, Wayne received the Queens Gallantry Medal for his courageous actions following a dark day in London’s history.